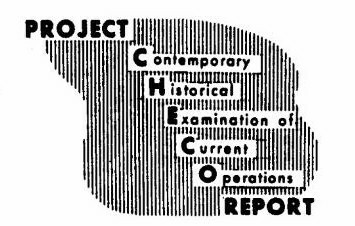 Here’s the CHECO reports page, It will link you to what we were doing over the fence in Laos with White Star all the way through until our departure in 1973. 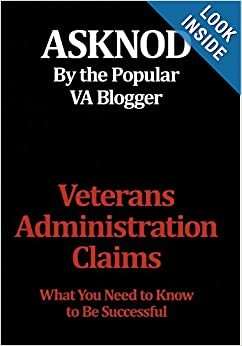 From Ben Krause at Disabled Vets.Org., I picked up a good resource on Agent Orange usage in Thailand that may help some of you who got hosed on the perimeter of the bases- especially NKP and Udorn. https://www.disabledveterans.org/2013/12/09/mmqb-va-dod-cover-thailand-agent-orange-data-release/?inf_contact_key=c1ecdb09a34d2f95aaf1f8b8436dbd5c6d093e3b00f34e639e39291535560308 While most of us may have been aware of the gomer CHECO report, few noticed the haircut the report got when VA published it. I think the more important stuff is here. This is the VA’s curiously redacted version of the AO CHECO in Thailand report. Now someone needs to go down to the University of Texas’ Air America Historical wing and find all the records on the P-6C spray-rigged Porter that reloaded at 20 Alternate about three times a day during dry season. I know where he was spraying but there doesn’t seem to be much of a record concerning any except the Ranch Hand over on the Eastern Border with the DRV down to RVN along the HCM trail. AFTN RF-4C crash at Udorn 4/17/70 -missed me by thaaaaaaat much. Was at Nam Phone Thailand may 1972 with the marines, we built the rose garden for them. 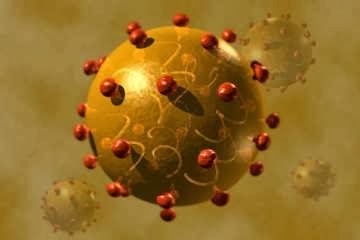 I have multiple illnesses Parkinson etc… no one talks Nam phong. We were told it was a secret base, we were part of linebacker 2 bombing of North Vietnam. Our special forces were there a long with Thai special forces. It seems they overlooked a lot of m.o.s. units thruout Thailand. I was in the 538th eng. Company ‘c’ in the mountain area called (80-k) I think also known as Sung- Wien also. The first few months we cleared jungle debris to dynamite the mountain area the road would be going thru. After that a dump truck came open that was fixed and the motor pool Sgt. Cleared it for duty. Hauled debries from co. area,and off the const. site and made a few trips to get mess hall food but turned down the permanent trips to haul the long muddy trip because of the monsoon season. Then every evening they would spray and fog our camp because of mosquitoes were so bad. Would always wait to shower after the fogging . Our lister bag was where our drinking water came from,our own water plant and a truck would come around and fill them up for us. Yes I do believe they forget a lot of us on purpose. I was Sp.E5 Wilbur Regar and was in country with the 538th. Eng. co. ‘C’ 1966Aug-1967Aug.